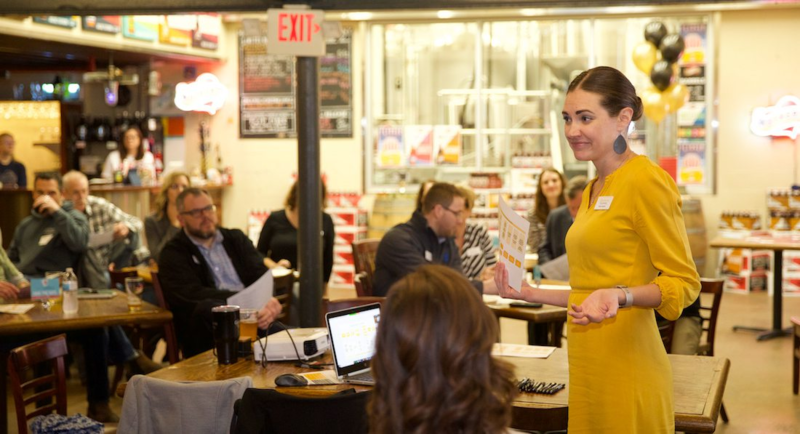 Biz417 and The Great Game of Business have come together to create a pilot program for small businesses looking to increase profitability, revenue and employee engagement. 417-land companies Cabinet Concepts by Design, Volt Credit Union, Mother's Brewing Company and Penn Enterprises, Inc. along with California-based Leverage IT Consulting will be participating in a 16-week program led by Great Game coach, Katie Davis. Companies will receive coaching remotely through video conferencing supplemented by eLearning training modules and share their experiences at Biz 417's B-School Breakfast Series June 13.